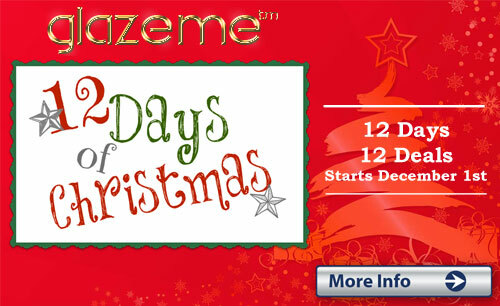 Based in Brisbane, Australia, GlazeMe™ provides everything you need to create a DIY salon-perfect UV polish manicure. We’ve tested all kinds of UV nail polishes and curing lamps from quality manufacturers. So we’re confident we’re providing you the best quality, affordable products. Because we’re based in Brisbane, you won’t wait weeks or months for delivery. You’ll have your nail salon in a box delivered quickly and fuss-free.